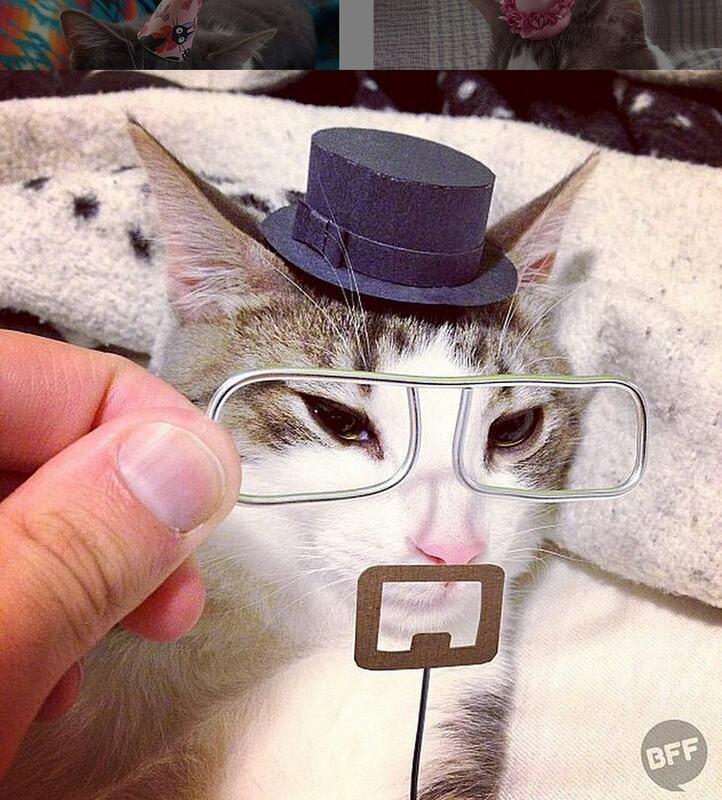 Adam Ellis works as an illustrator for Buzzfeed. 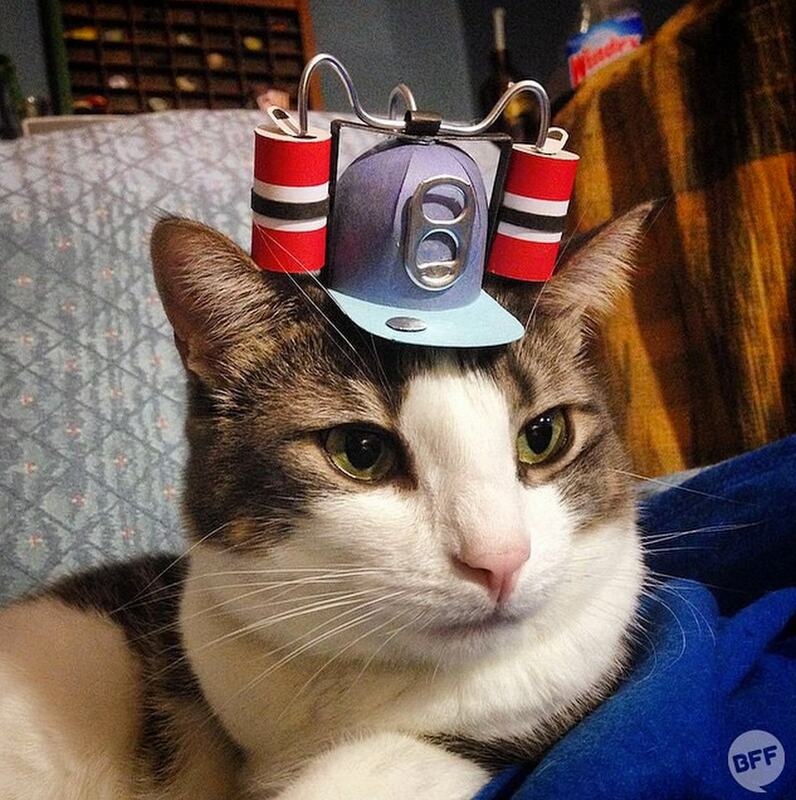 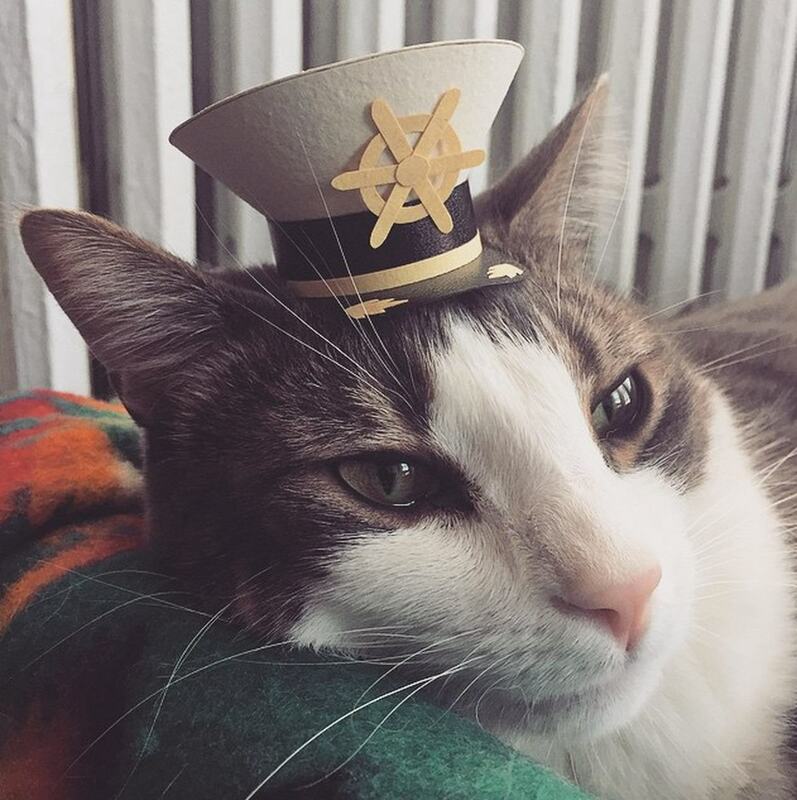 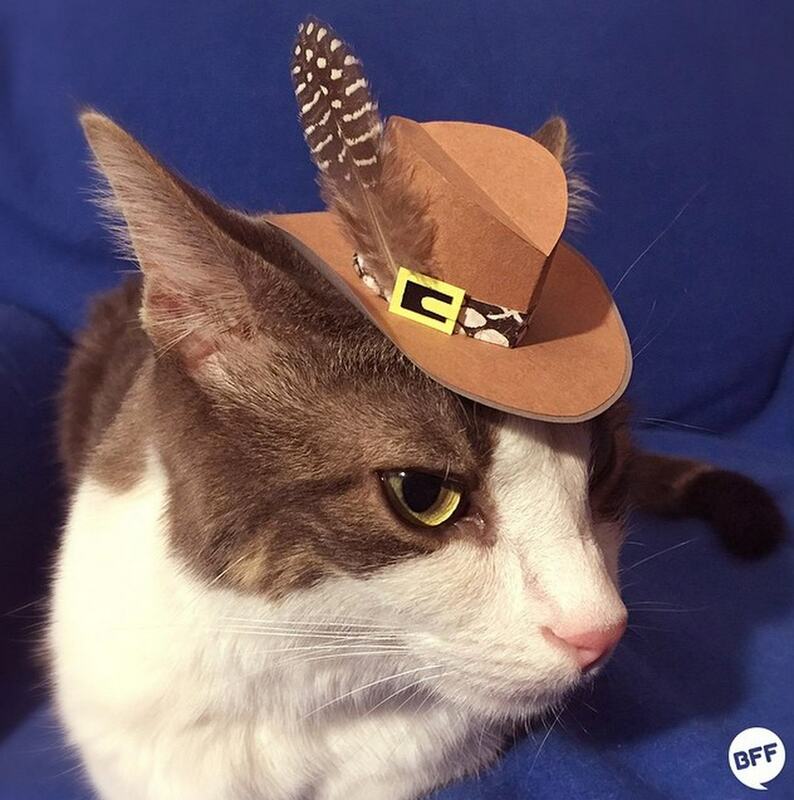 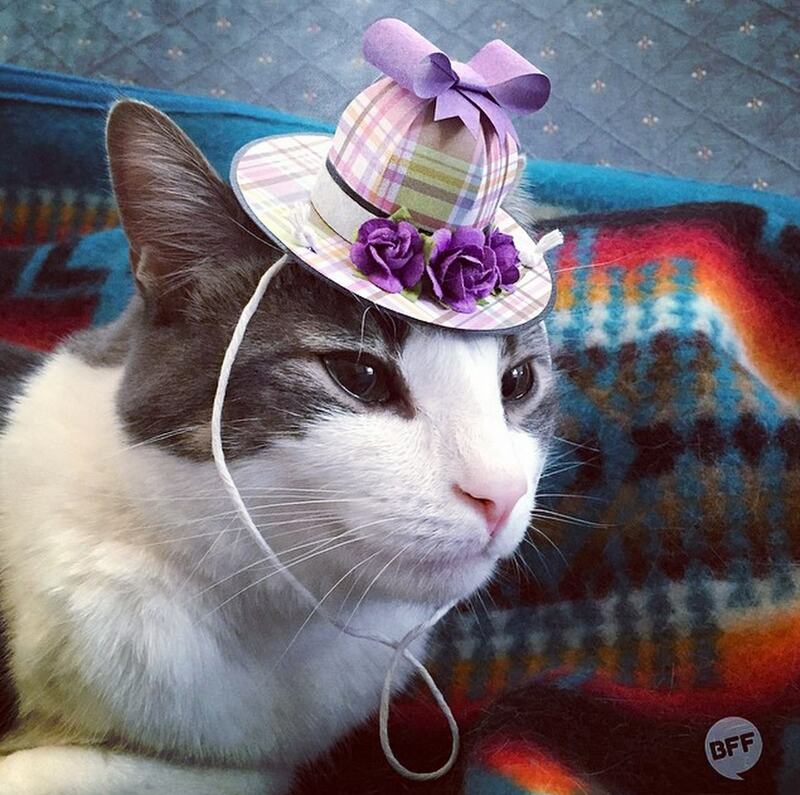 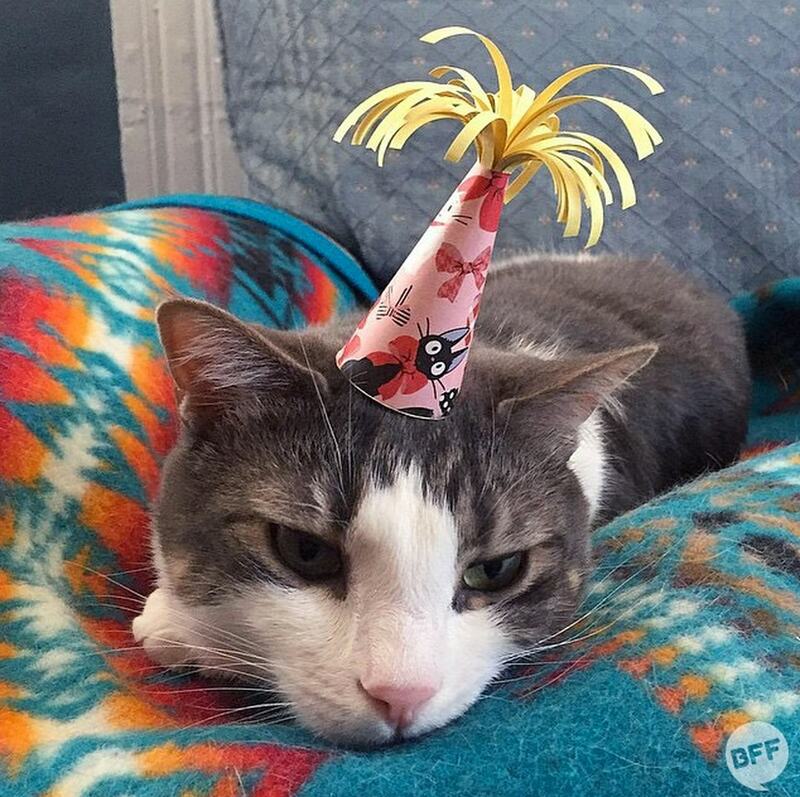 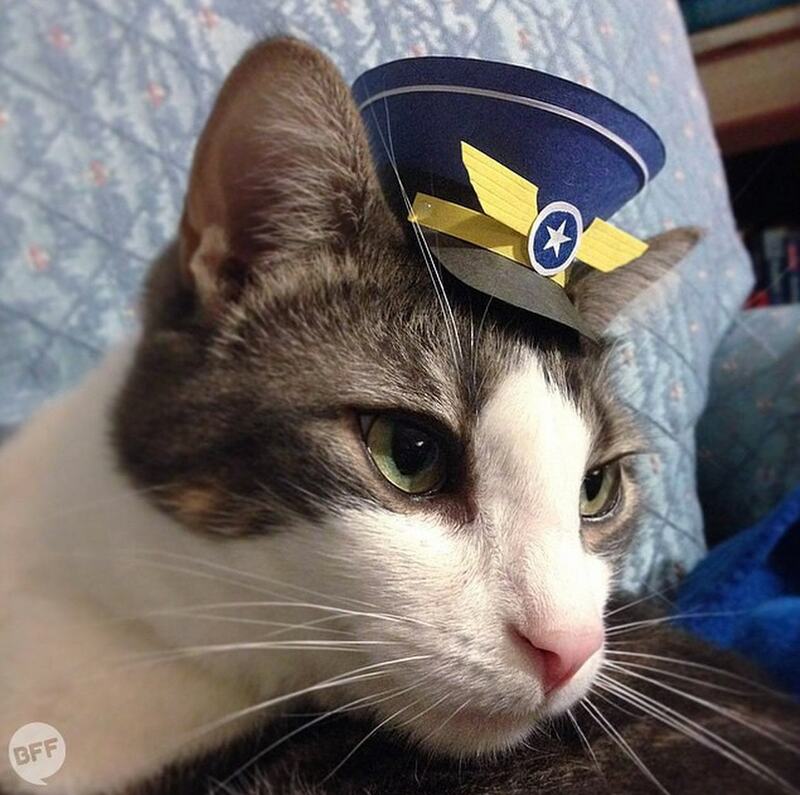 One of his latest projects for the site is an adorable Instagram account called Tiny Hats on Cats. 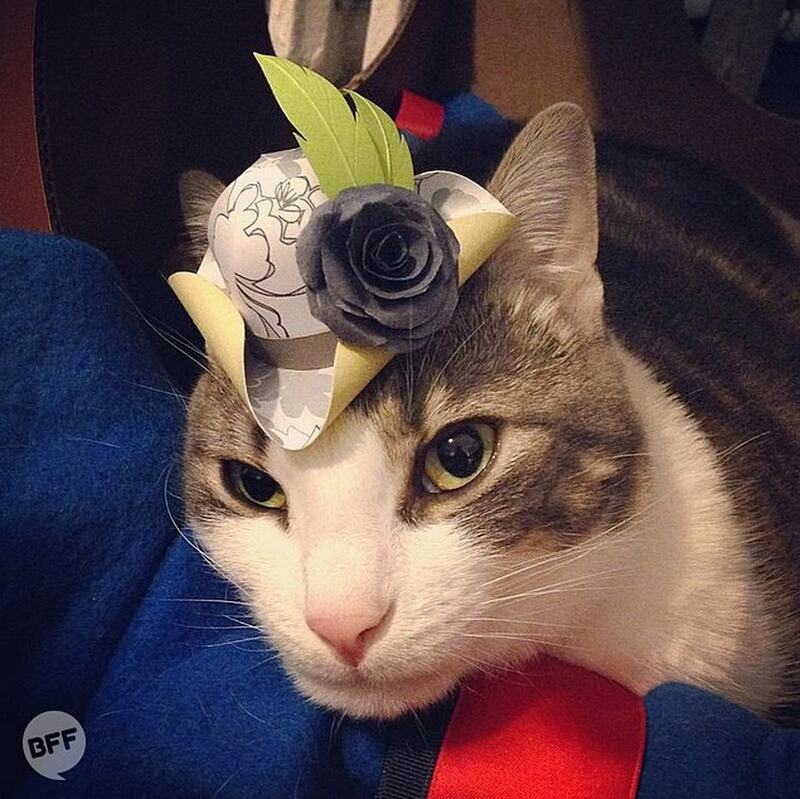 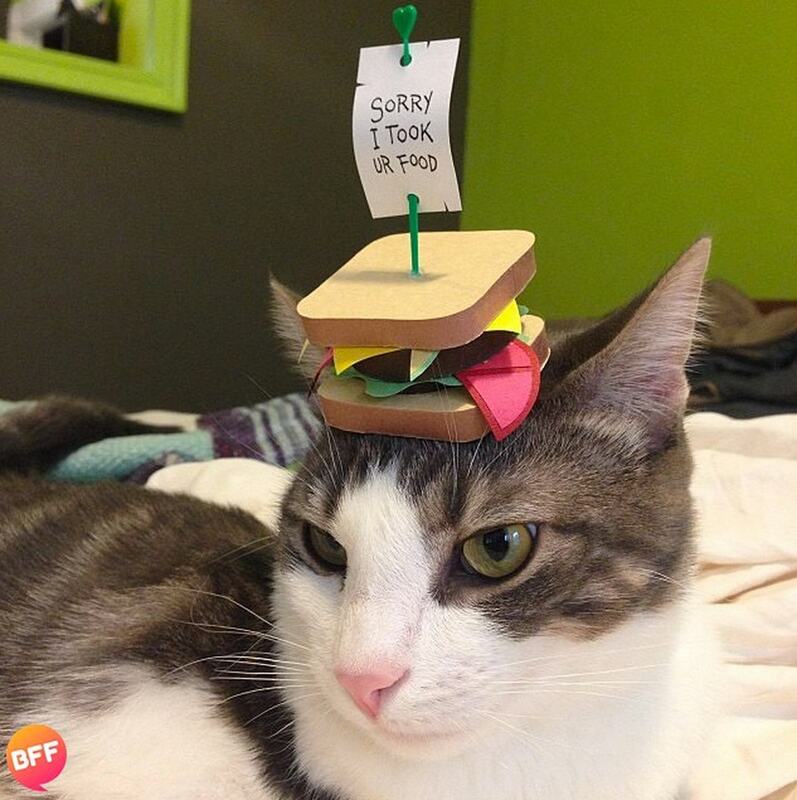 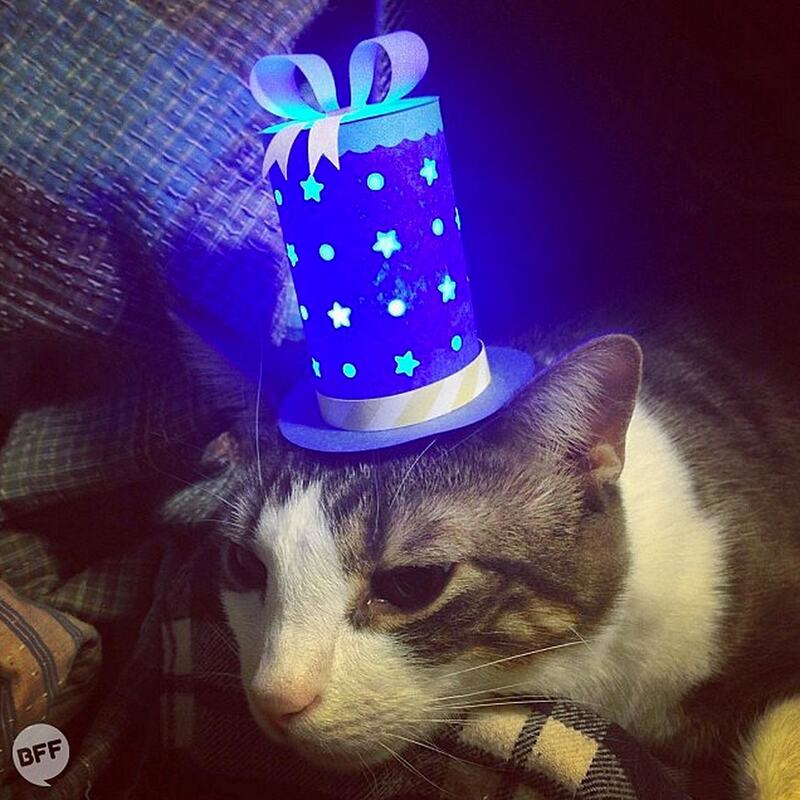 Follow Tiny Hats on Cats for more.